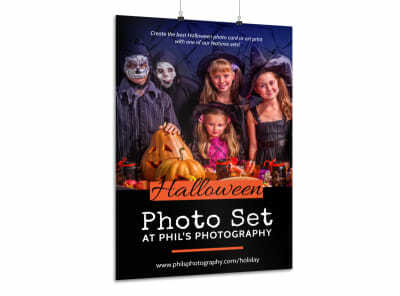 Give your photography business some great exposure by controlling the lens through which your potential clients are introduced to your skills, style, and POV with custom-designed posters. 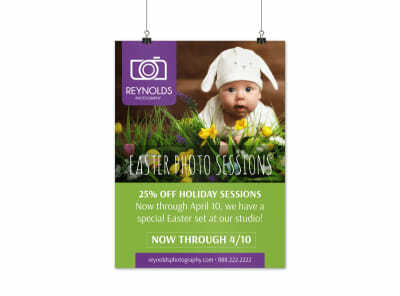 Produce your own posters for family Christmas card sittings, casual Mother’s Day mini-sessions, and even professional headshots. 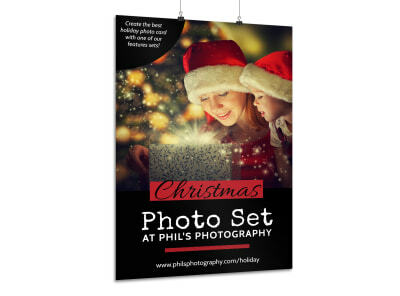 MyCreativeShop’s design team is constantly developing new and creative photography poster templates for you to customize. Our online editor is easier to use than Lightroom and empowers you to upload your best work, personalize your text, and show off your abilities. Hang your finished work all over the community or share the PDF on your webpage or social media.